Since the world we are living today is in its modernity, a mobile phone (one of the means of communication) is a part of most people’s everyday lives. Frankly speaking, you can count on fingers who don’t have phones yet. 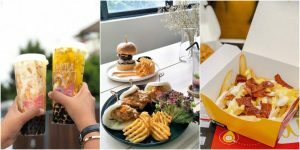 That’s why even cafes, restaurants and other food places are aiming to become Instagram-worthy, aside from providing superbly delicious foods and drinks. 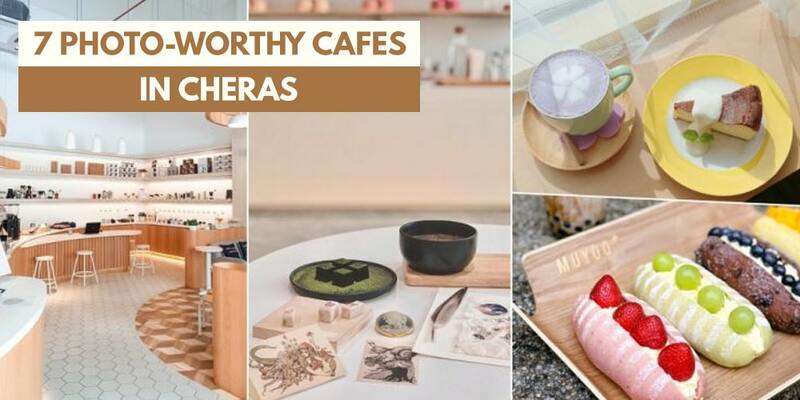 Here are some cafes you should never miss to drop by when you’re in Cheras, because why not? 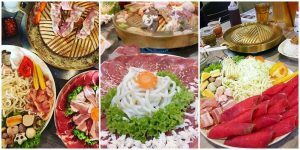 They are must-go food spots for both great foods and an awesome environment! This paradise for coffee lovers boasts mainly wood and white exterior and interior design. The walls of the cafe are filled with a variety of coffee beans and coffee machine instruments, making you smell the coffee aroma. In addition to coffee drinks, there are also desserts including cakes, muffins, etc. 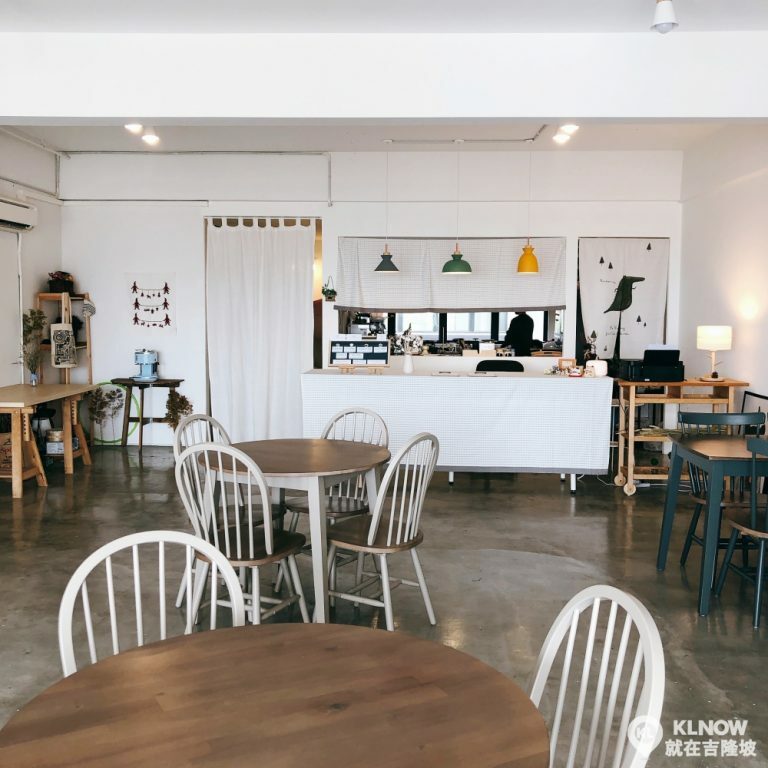 A cafe with a very simple zakka design where you can comfortably on a lazy afternoon. The food and desserts provided by the cafe are made by the cafe itself. There are Japanese-style tea, rice, baked eggs, and more. 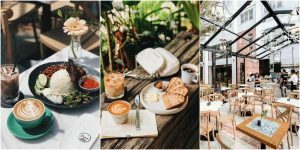 This cafe located in Cheras Traders Square features a large transparent glass floor-to-ceiling window which lets the sunlight in, making the place bright, warm, and comfortable. Aside from the environment, the homemade burger is one of the selling points. Located under the Cheras Maluri MRT Bridge is a great cafe with the name Thurs2.0! 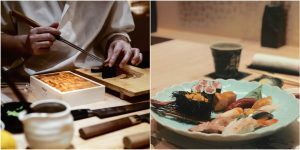 The owner of the cafe studied baking and tea ceremony in Japan before deciding to return to Malaysia and start a business. One of the very popular cafe in Singapore selling healthy fruit tea and delicious bread that settled a branch in Eko Cheras Mall. 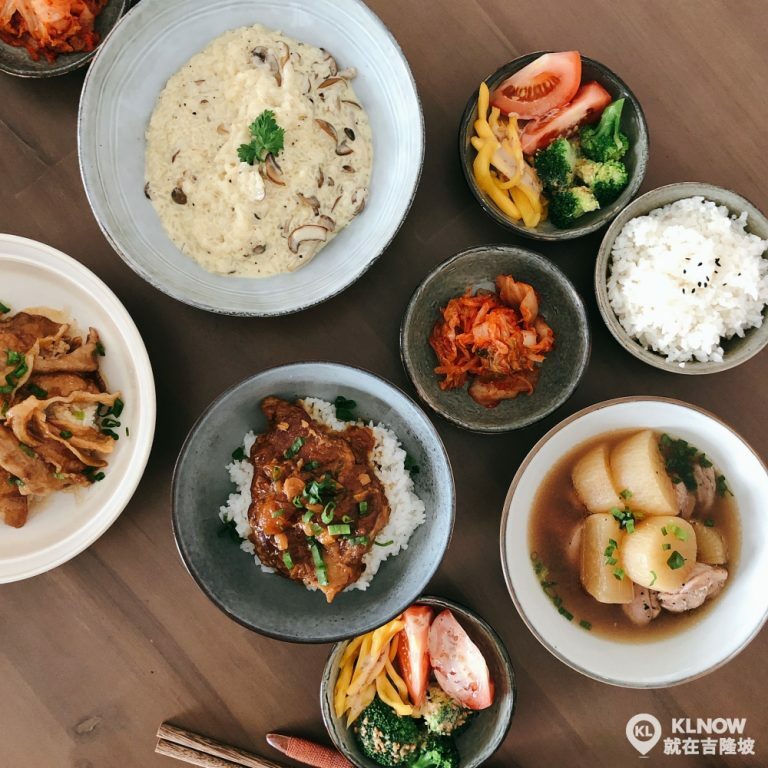 This food spot in Cheras sells warm home-style dishes using fresh ingredients to ensure its deliciousness. 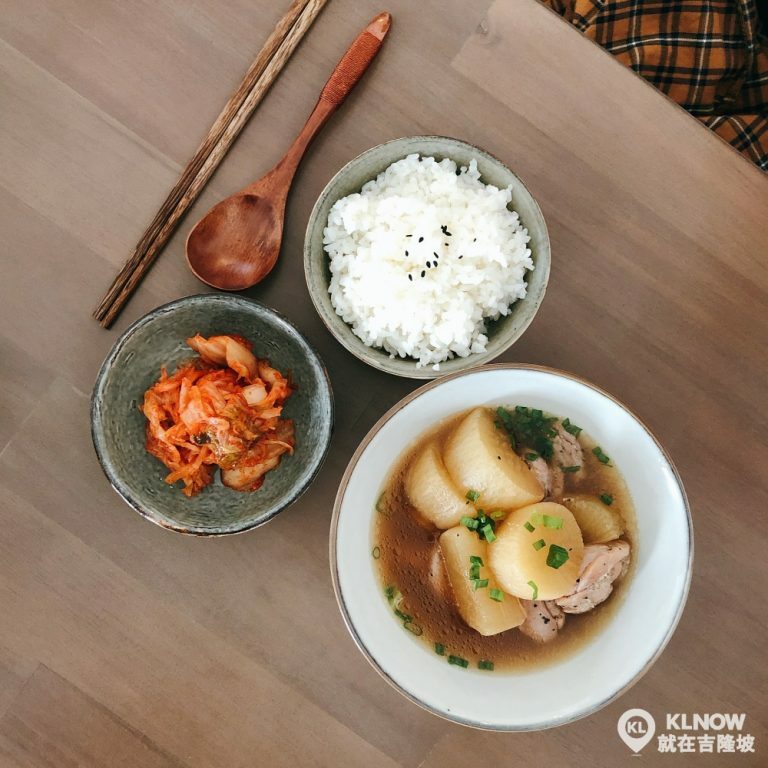 Aside from food, 小日子 Les Petits Jours has a warm and cozy environment that can make every guest comfortably. 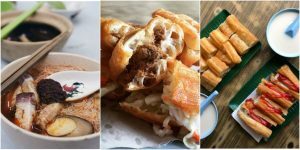 10 Food Stalls Where You Can Authentic Flavors of Penang! 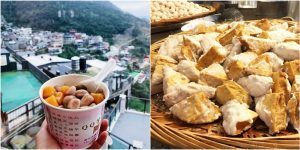 5 Nummy Eats in Jiufen Taiwan! 6 Thai Mookata Choices you Would Love to Discover in Klang Valley! 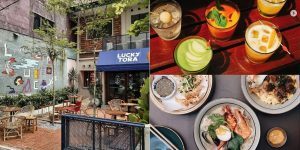 5 Refreshing Garden-Like Cafes in Kuala Lumpur! 5 Must-Try Salted Egg Yolk Grubs This 2019! 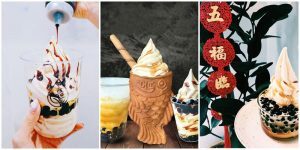 4 Brown Sugar Boba Ice Cream You Can Enjoy in KL!